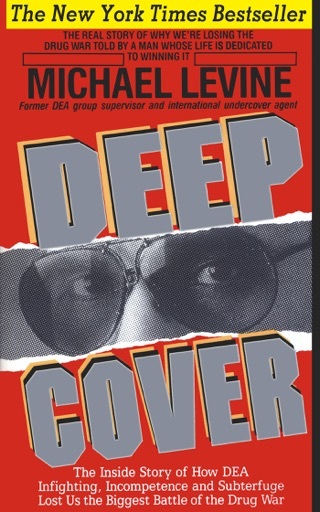 In a shocking expose, Michael Levine--former undercover agent for the Drug Enforcement Administration (DEA) and author of the 1990 nonfiction bestseller Deep Cover --rips the lid off the sewer of what he argues is America's phony ``war on drugs.'' Levine, writing with his wife, charges that the CIA and the Pentagon have for decades protected and supported the world's biggest drug dealers, and that the U.S. government has allowed top-level dealers and criminals to escape punishment. This first-person account reads like an edge-of-the-seat thriller--complete with reconstructed conversations. Levine recounts his deep-cover assignments, particularly Operation Hun, which resulted in prison terms for key players in Colombia's cocaine industry and for Bolivia's drug-pushing minister of the interior, Luis Arce-Gomez. 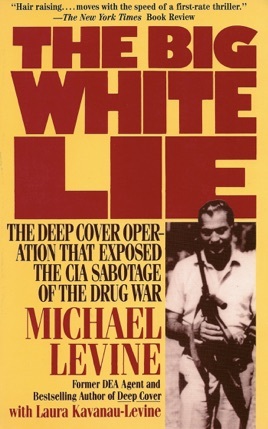 Many high-level traffickers went free, however, and Levine berates the U.S. government for failing to investigate or prosecute them, blaming this failure on the CIA and other federal agencies' policy of courting criminals in order to gain information, win influence and fund further U.S. covert operations. 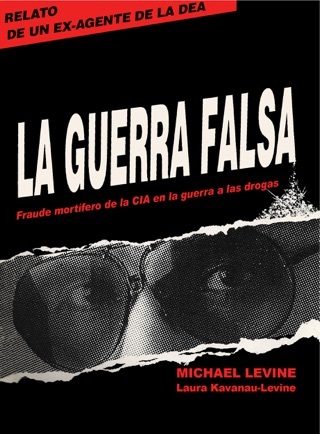 Levine also tells how Bolivia's booming cocaine industry was protected by paramilitary goons led by Klaus Altmann, ``a/k/a Klaus Barbie, a fugitive Nazi war criminal and long-time CIA asset.'' Revealing the personal motivation that fuels his story, Levine writes about his brother, a heroin addict who committed suicide, and about his own daughter's struggle with drug addiction. Photos. 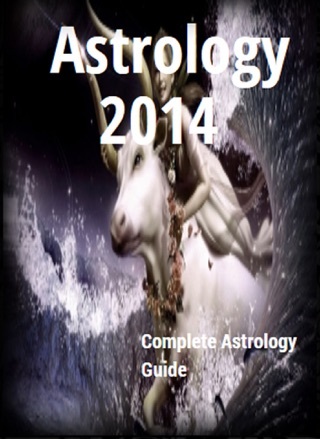 This book is just amazing. 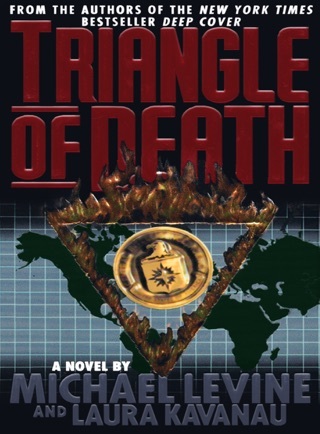 Must read if your a fan of non fiction crime fighting novels. 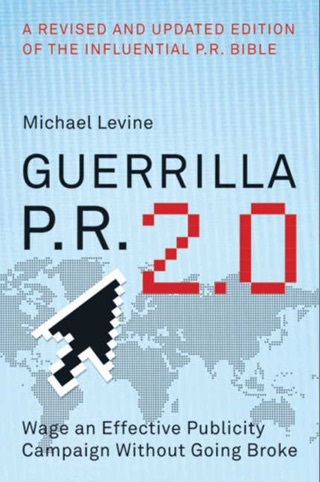 Michael Levine is a goat I plan on reading his other books soon and I will defiantly watch cocaine Cowboys soon. 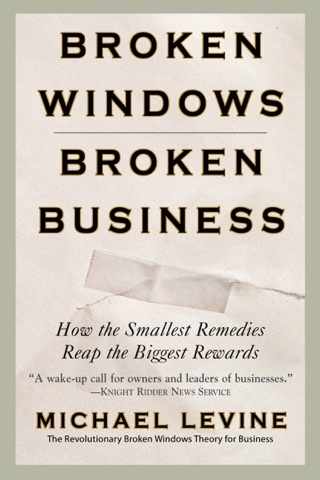 One of the best books I have ever read! I pray this becomes a movie so the people can hear the truth. Thank you for your honesty, bravery, and service!